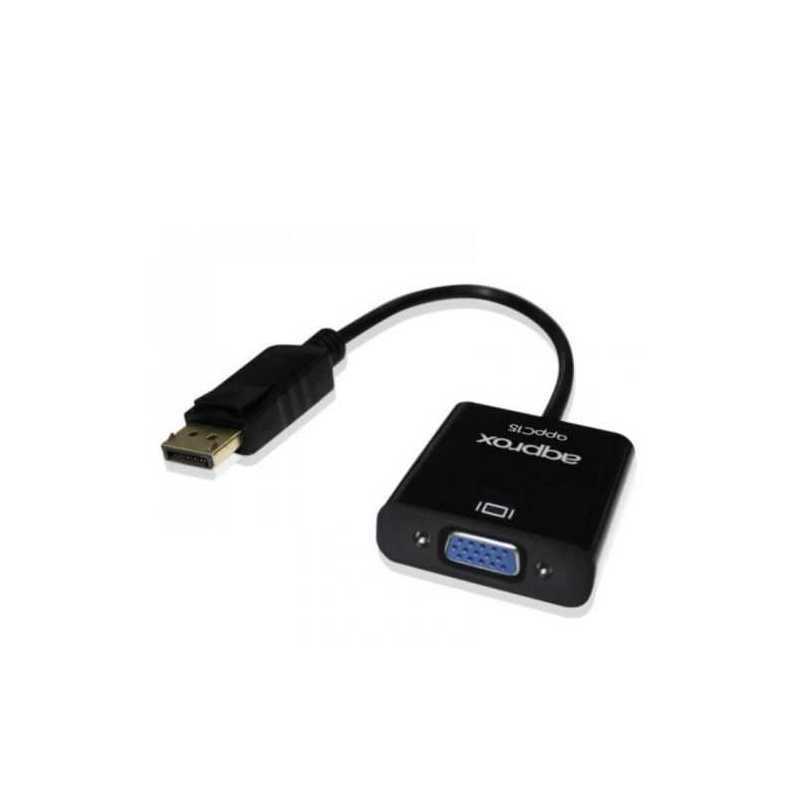 The APPC15 is a Display port to VGA adapter, with which you can connect your PC with DisplayPort output on any TV, monitor etc with VGA input. 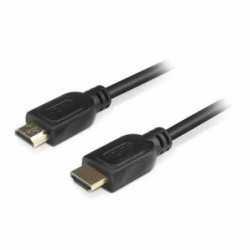 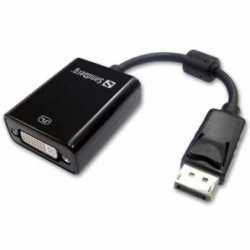 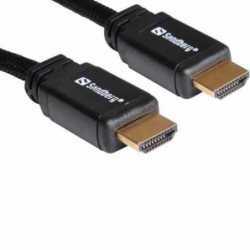 Compatible with all devices with DisplayPort 1.1a output. 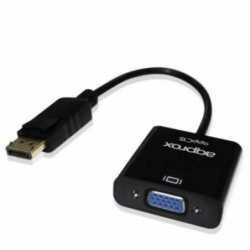 The connection provides impeccable quality resolution and supports: VGA, SVGA, XGA, SXGA, UXGA, WUGA. 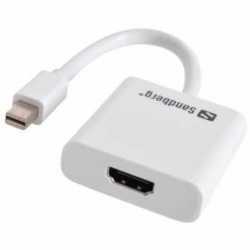 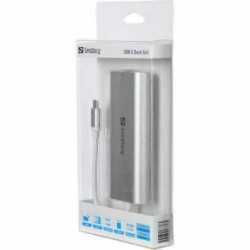 Due to its small size, it is fully portable and you can take it everywhere.